Welcome. Since its inception in 1940, HRSD has served the region with one mission -- to protect public health and the waters of Hampton Roads by treating wastewater effectively. We return highly treated effluent to nature in a way that continues to nurture our water's delicate ecosystems. HRSD's workforce of scientists, engineers, water quality professionals and other staff diligently work together to fulfill the HRSD vision that future generations will inherit clean waterways and be able to keep them clean. SWIFT (the Sustainable Water Initiative for Tomorrow) is HRSD's newest water treatment innovation. SWIFT takes highly treated water that would otherwise be discharged into the Elizabeth, James or York rivers and puts it through additional rounds of advanced water treatment to meet drinking water quality standards. 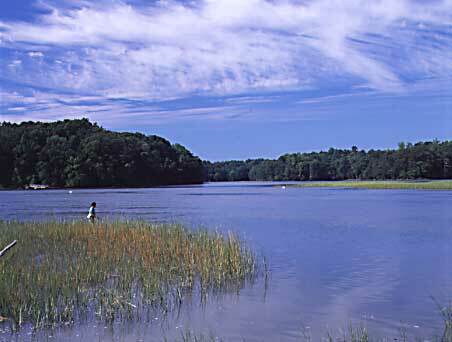 SWIFT Water will be used to replenish the Potomac Aquifer, the primary source of groundwater for the region. The SWIFT Research Center in Suffolk is now open and replenishing the Potomac Aquifer with one million gallons of SWIFT Water daily. To learn about the many environmental benefits of SWIFT, please visit SWIFTVA.com. 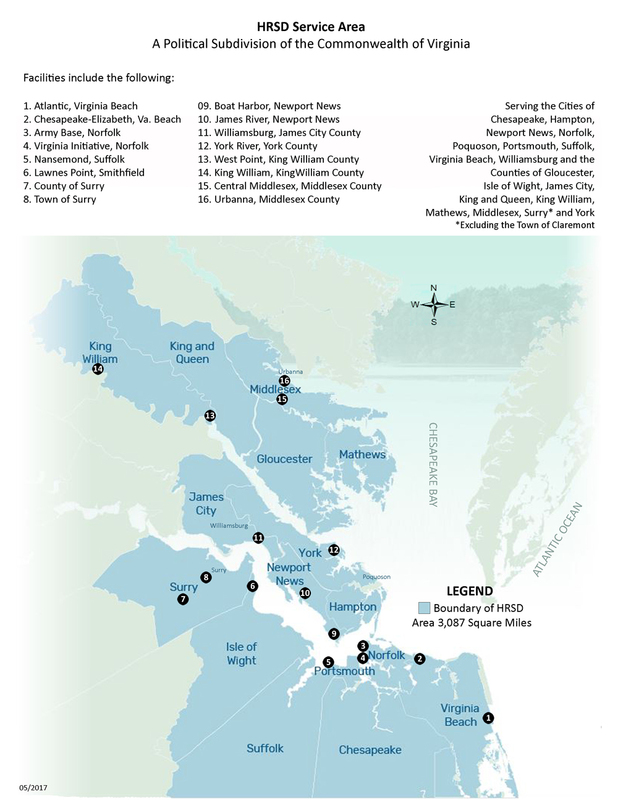 HRSD provides service to 18 cities and counties of southeast Virginia, an area of over 3,087 square miles with a population of 1.7 million. We operate nine major treatment plants and seven smaller plants in eastern Virginia, with a combined treatment capacity of 249 million gallons per day.